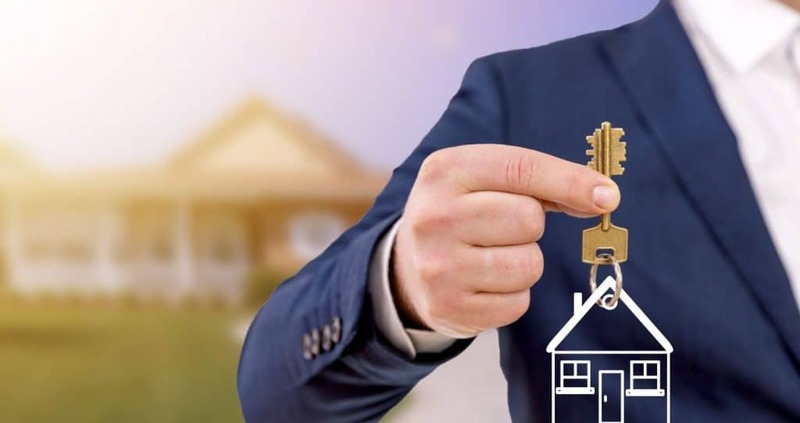 Key Mortgage Terms | JB Mortgage Capital, Inc.
Below is a list of key mortgage terms everyone should know and understand before moving forward with a new mortgage. To help obtain the lowest interest rate on your next California mortgage loan be sure to take the time to understand mortgage terminology. Refinance or purchase; it’s important to understand the various terms used before, during and after the process. A borrower with a good understanding of mortgage terms will be in a better position to secure a low interest rate mortgage. For the most up-to-date information on current mortgage rates please be sure to visit our mortgage rates page. This is the official mortgage loan application; established by Fannie Mae -“FORM 1003”, that the industry uses. It lists your interest rate, personal information and property information. Years ago the mortgage industry used to issue a “Good Faith Estimate” however after the 2008 mortgage crisis the industry combined the “Good Faith Estimate” and the “Truth-In-Lending” statement into what’s now called the Loan Estimate. What is in the Loan Estimate? Just about all the important stuff about your loan. Interest rate, number of years, is it a fixed or an adjustable rate, if impounds are being set up, a breakdown of the cash back to you after closing or the amount of money you owe to close. It also has the breakdown of the costs and fees. Your income, asset and other personal documentation that’s need during the mortgage process. This is also might include your insurance declarations page, mortgage statement and other items needed during the approval process. If you own a Condo it would include a copy of your HOA statement and if you own a rental property it would include a copy of your rental agreement. The loan program is the mortgage loan term and the interest rate structure you chose to move forward with. A 30 year fixed rate; 15 year fixed rate, 7/1 ARM, 5/1 ARM etc. These are all loan programs. A point is a fee equal to 1 percent of the loan amount. A 30-year, $250,000 mortgage might have a rate of 4 percent but come with a charge of 1 point, or $2,500. A lender can charge a partial point (ie 0.25, .50 etc) or a full 1, 2 or more points. There are two kinds of points: discount points and origination points. Some lenders don’t charge direct points and some do. Points do not include all Lender Fees associated with underwriting and processing nor 3rd party fees. These fees include the title and escrow fees, credit report and appraisal fees. This just means the Loan Officer has reviewed your loan application and documentation and based on that information believes you will be approved for a loan. Generally initial interest rates are disclosed along with terms. If you want the best California mortgage rates; make sure you get a pre-approval done! This is issued by an underwriter and the underwriter issues a list of conditions with the approval that need to be cleared for the loan to close. Loan-To-Value ratio is the amount you’re borrowing compared to the value of your home. Along with your credit score this is a big determining factor for the interest rate you qualify for. Your income is also a factor but not necessarily within the confines of the program. If you have low income it will push you to another loan program where as credit and LTV determine the rate within the loan program. MI is “Mortgage Insurance and “PMI” is Private Mortgage insurance. MI is for FHA loans and PMI is for conforming loans (and other non-FHA loans) that have a loan-to-value ratio (LTV) above 80%. Debt-To-Income ratio. Very important to the mortgage process and specifically the underwritten approval. This is the percentage of a borrower’s income that goes towards paying debts. When an underwriter computes the DTI they include all debts along with the home (property taxes and insurance are factored in). Principal, Interest, Taxes and Insurance – your total house payment that is used to compute DTI. The lender has wired out funds and requested the title company record the new loan. This is when you sign loan docs and the loan is ready to fund and record. The mortgage is recorded with the county; and the refinance or purchase process is over. If you are looking to refinance your current mortgage or purchase a new home; contact us today for a no cost/no obligation quote at 1-800-550-5538. We offer industry low mortgage rates and personal one-on-one service. Loan Officer Kevin O’Connor has over 14 years of experience and he will work directly with you from application to closing.